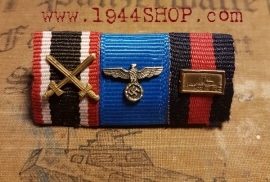 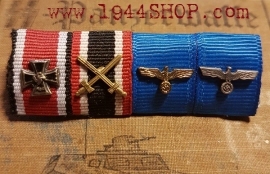 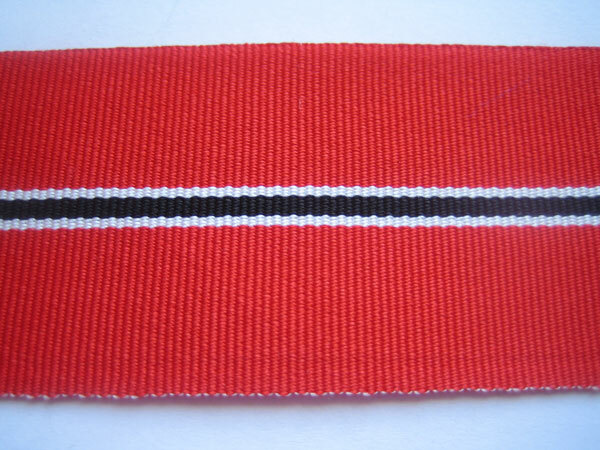 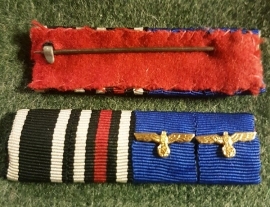 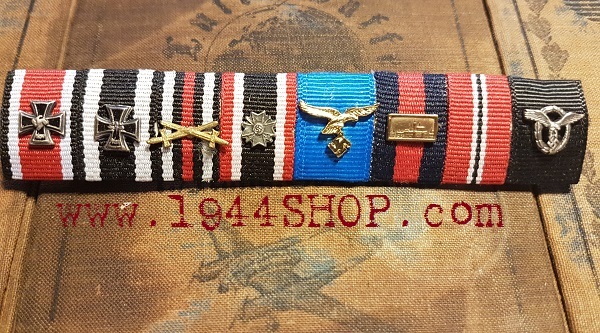 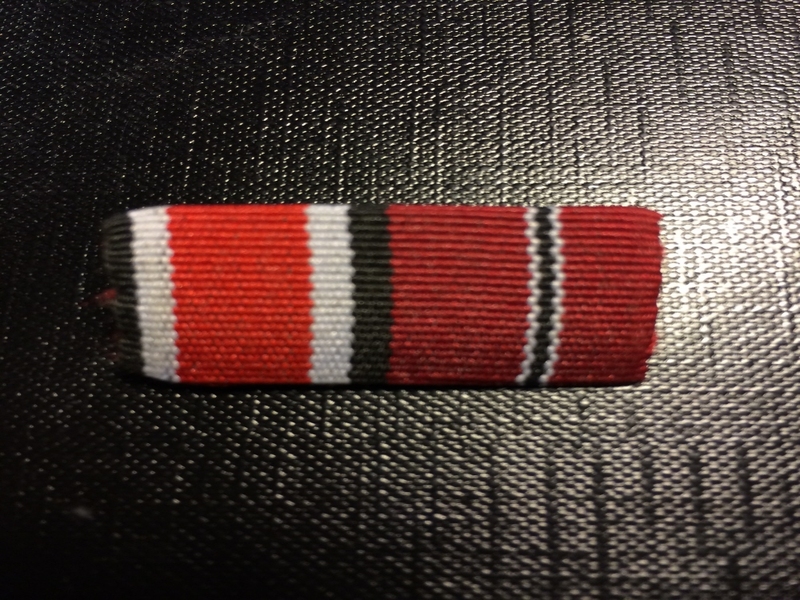 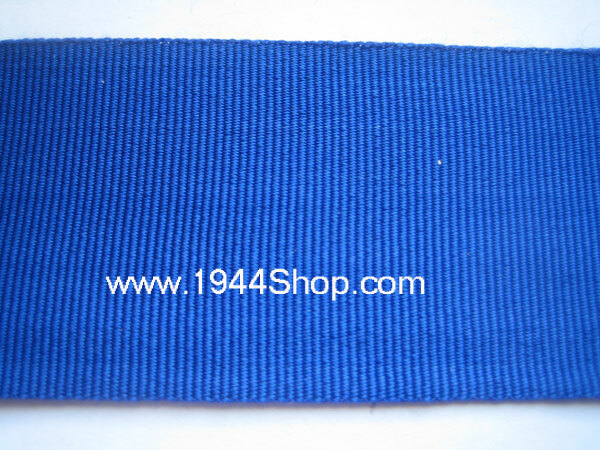 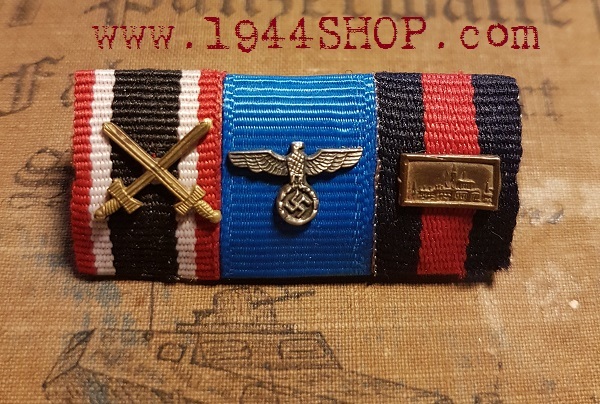 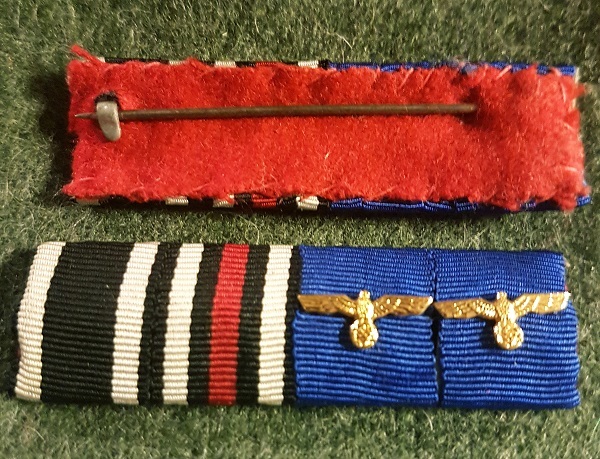 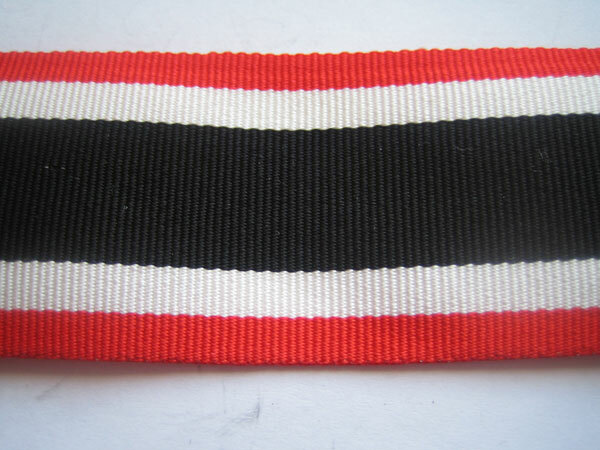 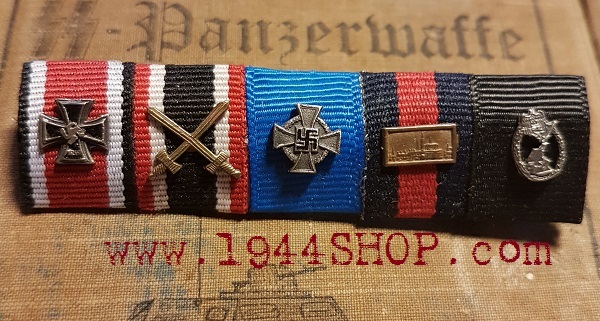 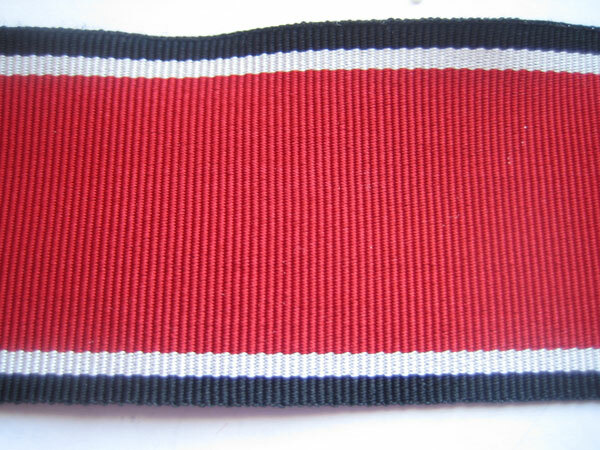 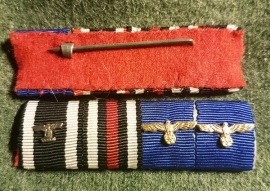 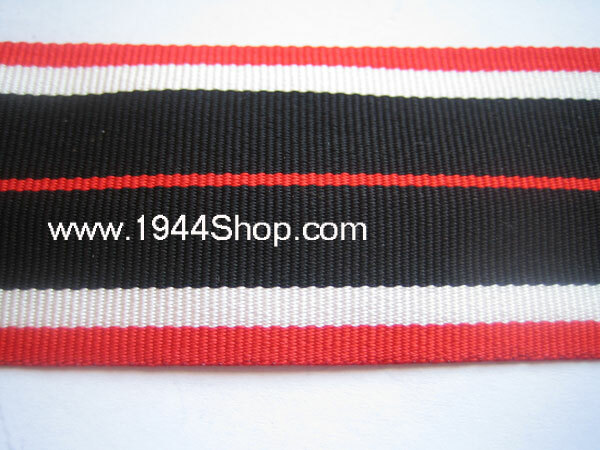 Ribbon for East Front Medal. 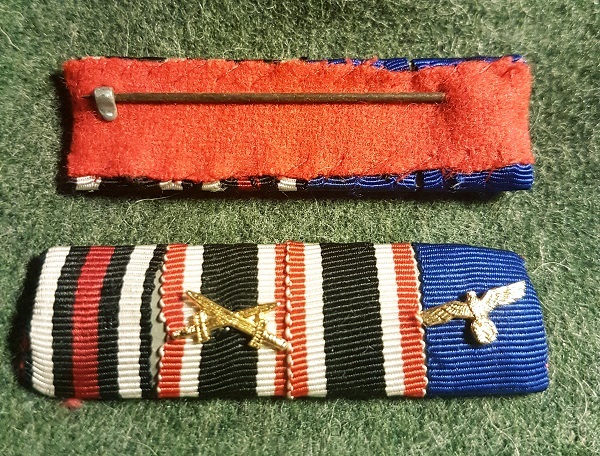 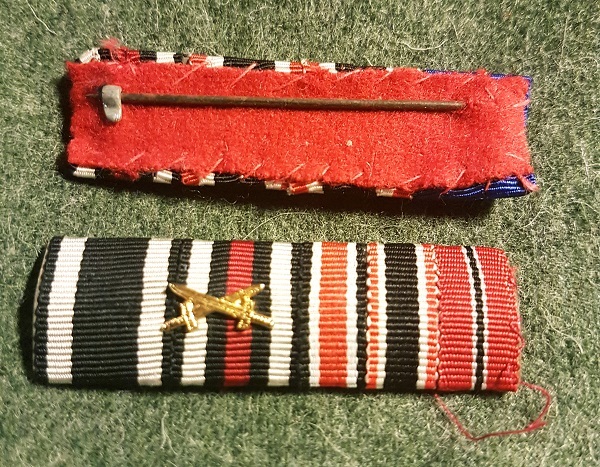 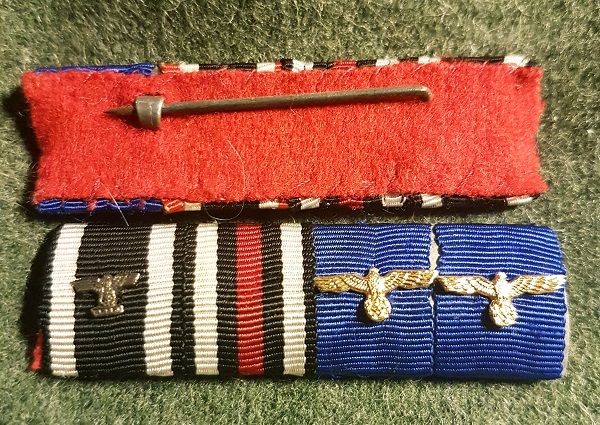 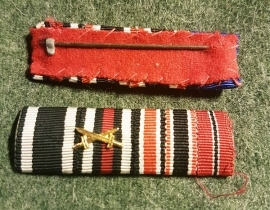 Ribbon for War Merit Cross. 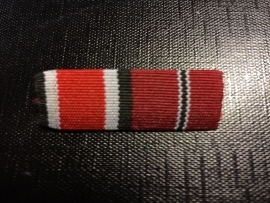 Ribbon for War Merit Medal. 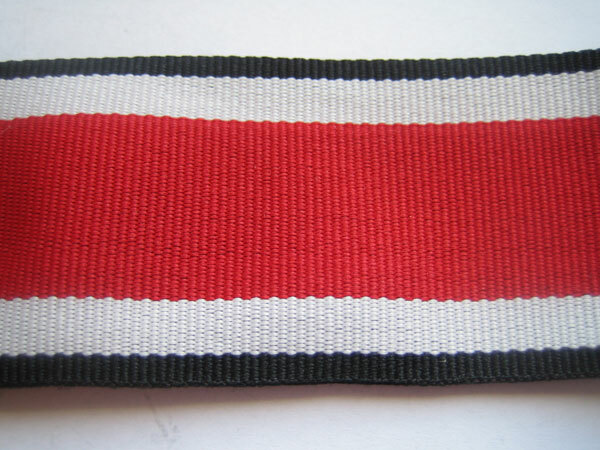 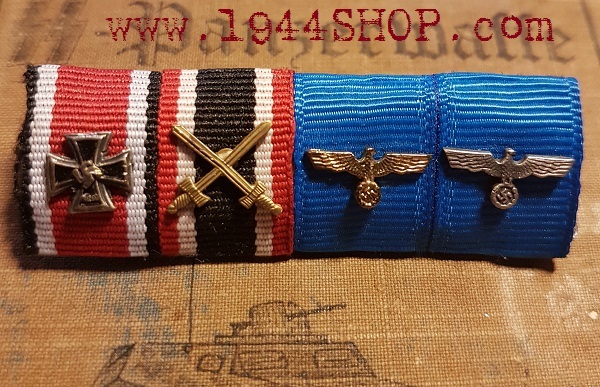 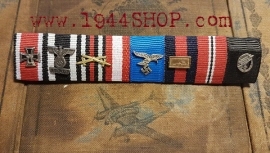 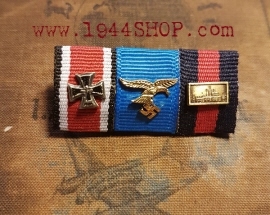 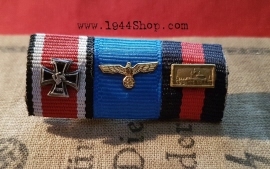 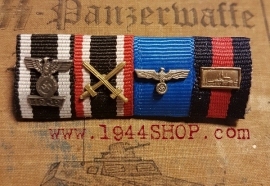 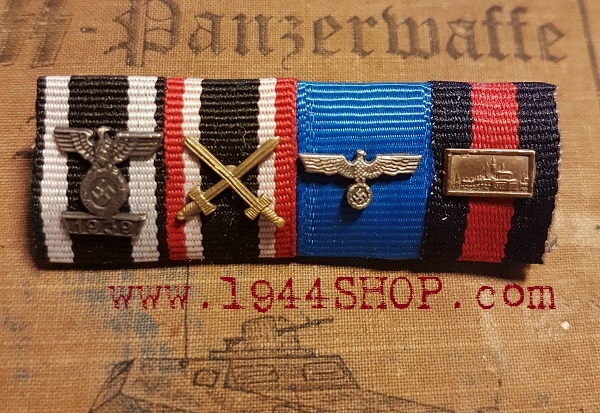 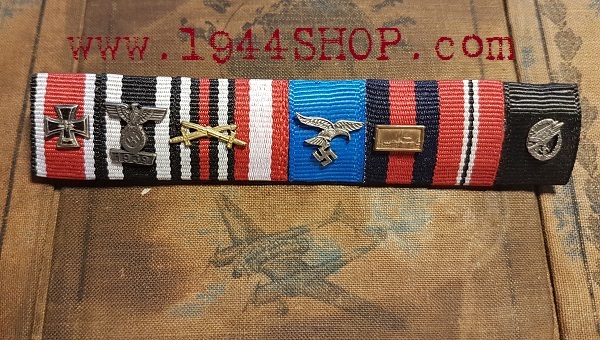 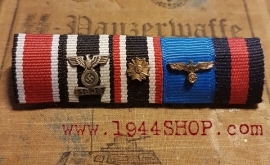 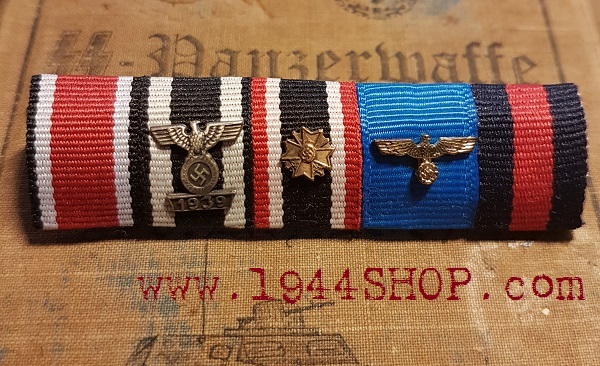 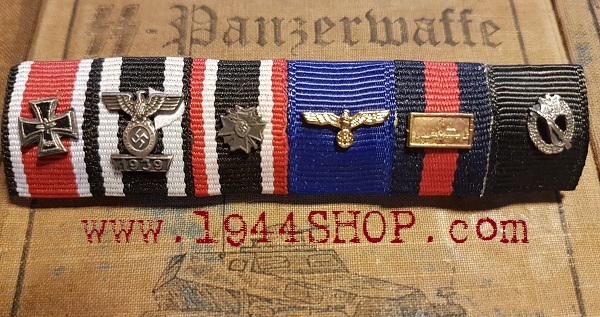 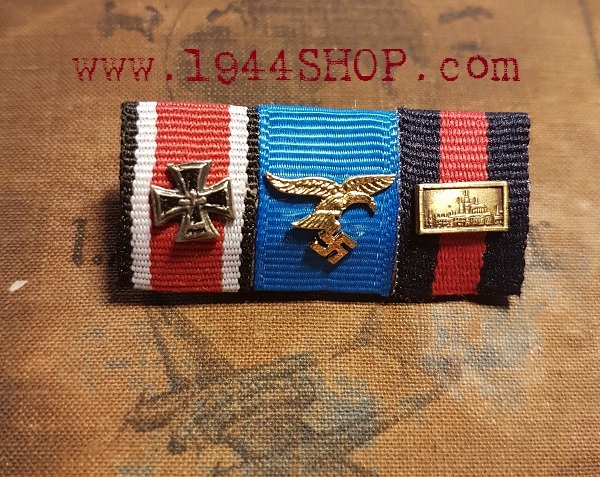 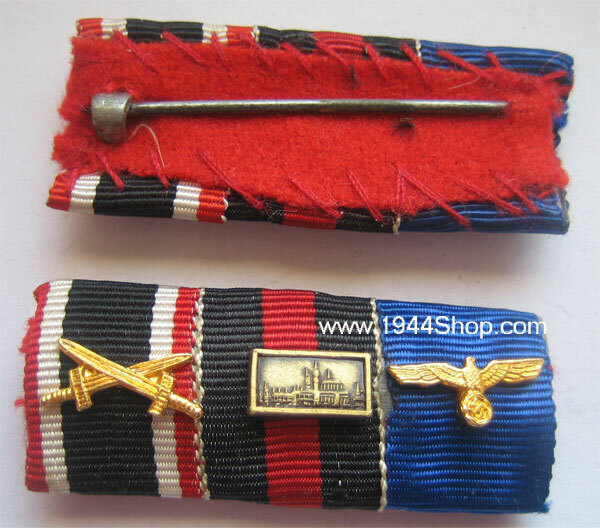 Ribbon for Blood order and Deutschen Adler.